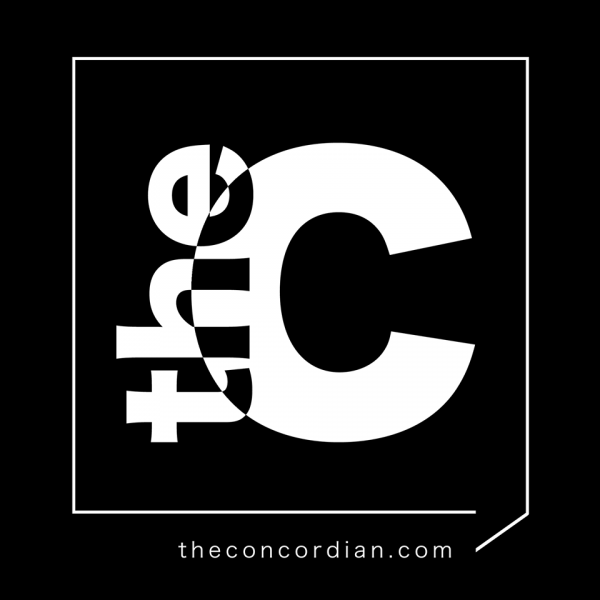 Are you a big fan of The Concordian newspaper, and need your Concordia news in a hurry? Then you'll LOVE The Concordian's brand new radio show. Concordia News, Life, Arts, Music, Sports and Opinions every Wednesday at 8 a.m.